McCallum Theatre Presents Fourth Annual Family Fun Day! 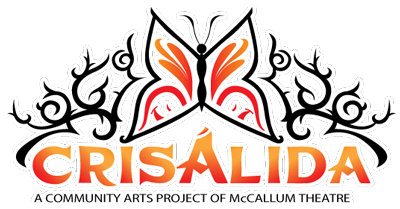 Our Crisalida Art Van was a very prominent feature this year at the McCallum Theatre Family Fun Day, a fundraising event for the McCallum Theatre with proceeds benefiting Theatre operations and arts education and outreach programs that McCallum provides to the community. Family Fun Day began at noon on October 18 in front of the McCallum Theatre. There were loads of fun activities for the entire family…including face painting, balloon pops, a silent auction with great prizes, hula hoops, food vendors, cotton candy, snow cones, popcorn, action figures, a clown, music and balloon animals. I couldn’t resist getting a picture of this awesome face painting job. 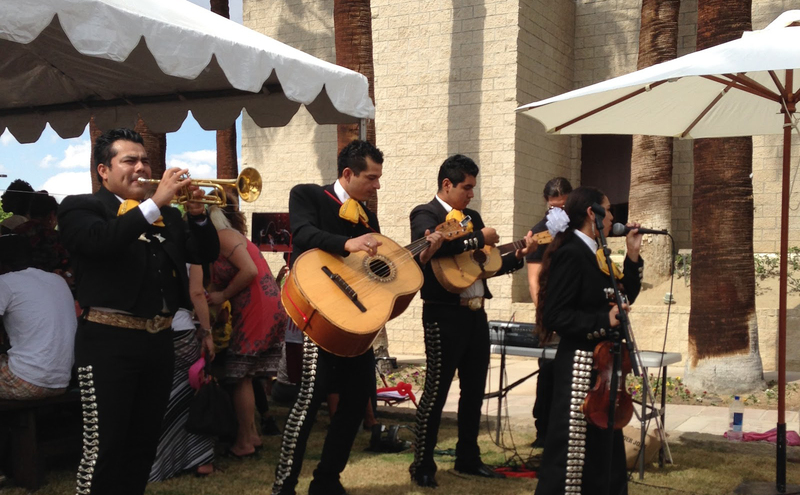 The party really got going when the Mariachis provided by Crisalida got there and performed from 1-2 pm. This is what I meant by prominent, right in front, with Oscar’s Art displayed around the Art Van. On a Family Fun Day it is only fitting to have a nice family photo. I sat in that chair and gave away a lot of children’s books. It was fun seeing the children’s expressions as they picked out the books. their music was a real hit with the crowd. Another Crisalida job well done. Thank you McCallum Theatre!